Harvest House is a new guesthouse. 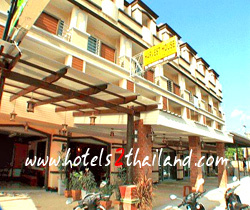 We are located in Ao Nang Beach. We are on the main road leading to Ao Nang Beach. We have 11 superior rooms, comfortable and spacious rooms. Our warm welcome and the best service from friendly staffs will make your holiday enjoyable and memorable one. Harvest house it's your second home for your holiday time. 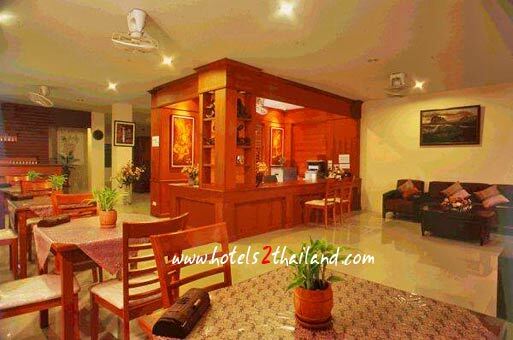 In krabi, the rooms and have each private balcony overlooking garden view and mountains views.